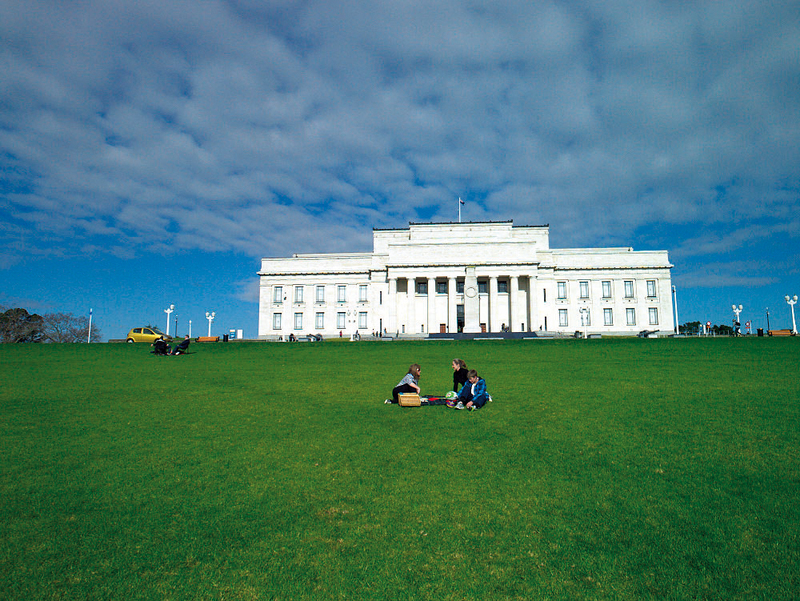 The enforcement of a ban on parking on grassed areas at the Auckland Domain will take effect from Saturday 16 December 2017. Following a decision by the Auckland Domain Committee last month, Auckland Transport will enforce a ban on cars parked on grass verges and areas not designed to accommodate motor vehicles. Parking on the grass sports field at the domain and the flanks of Pukekaroa has been a long-standing issue which is dangerous for people walking through the park and causes damage to the grounds. Auckland Domain is Auckland’s oldest park and at 75ha is one of the largest in the city. The park has extensive Māori and European history. Pukekaroa, the volcanic mound in the middle of the sportsfield area, was once a pā site and is of great significance to the mana whenua of Tāmaki Makaurau. The enforcement of the parking ban provides a tool to protect this taonga and site of significance. Independent Māori Statutory Board spokesman Renata Blair says Ngati Whatua Orakei and Waikato-Tainui in particular are very pleased that the parking ban will now be enforced. “This was the site where the first Māori King, Potatau Te Wherowhero resided." “In previous times it was a thriving Tainui village and any archaeological taonga on the maunga will be protected by the measures taken by the Domain Committee." Members of the public are encouraged to report anyone driving or parking on the grass. They can do so by calling Auckland Council’s contact centre on 09 301 0101 so that a parking warden can be dispatched.